Want to book a FAMILY REUNION? We are set up perfectly for reunions! 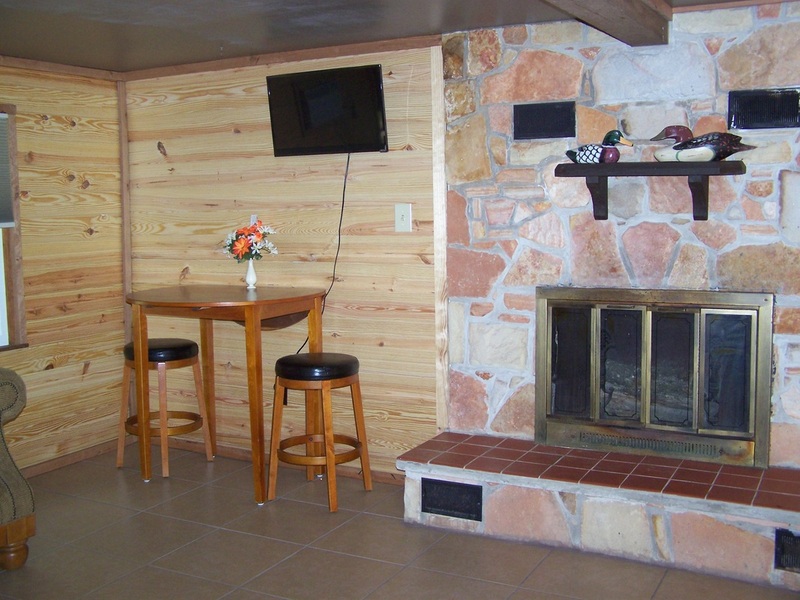 We know you will love this resort in the Missouri Ozarks on the beautiful Black River at The Meadows! 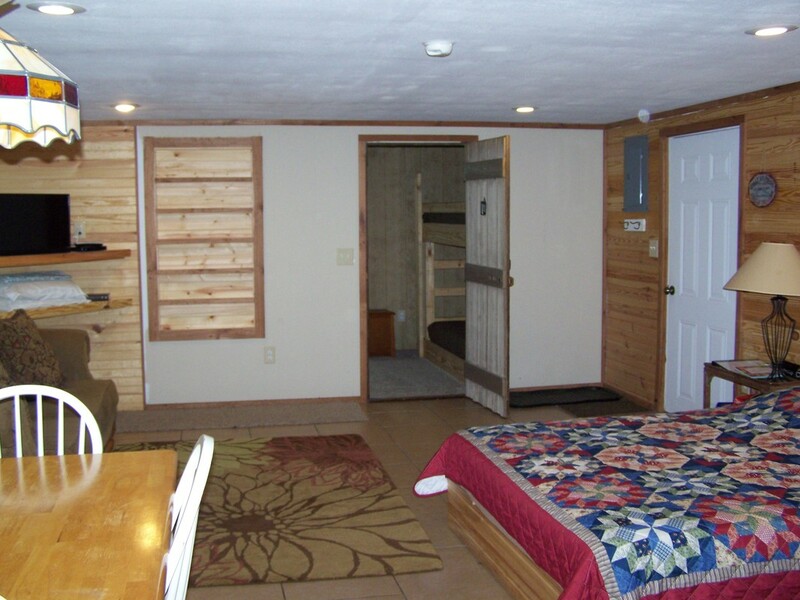 Located just outside of Lesterville, MO in the scenic Arcadia Valley Region, our vacation cabins will take you out of the busy city and settle you down for a Missouri Getaway Weekend you will never forget. 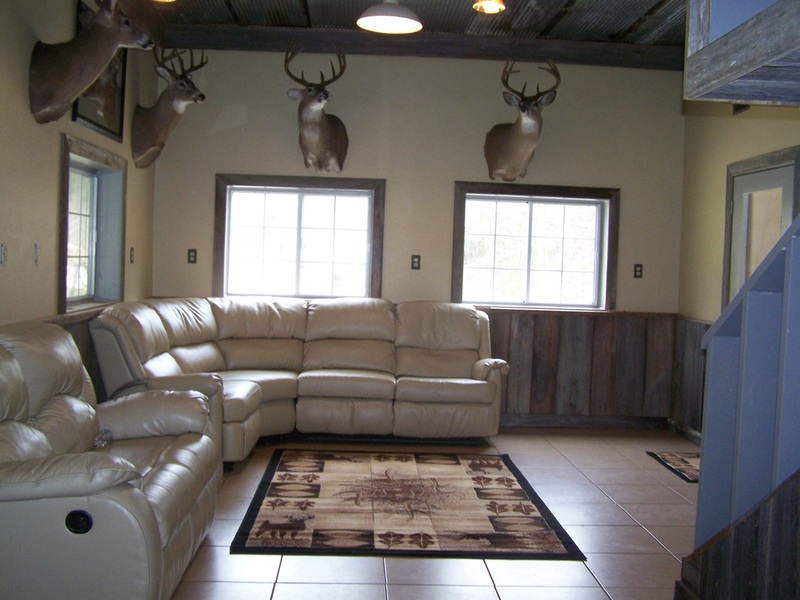 Located only 90 miles from St. Louis, our Lodge and Cabins are the perfect place to relax or go on a seasonal hunt.